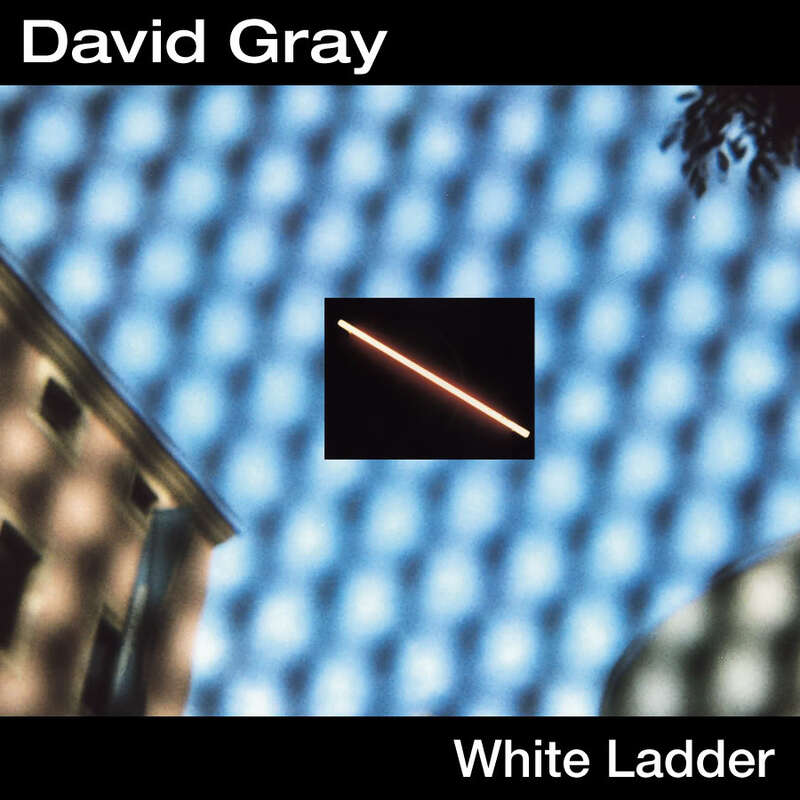 When I was in college, David Gray was rather mainstream, but I considered myself to be above all that in my indie universe. It wasn’t until later that I learned to appreciate him, after all the mainstream fans had moved on to the next thing. White Ladder is an unappreciated classic. The songs stick with you, bury inside your head, and won’t let you go. It sounds a little dated due to a very specific kind of folk-rock sound of the late 90s, but the themes and feelings are universally appealing. I also love the Soft Cell cover (Say Hello Wave Goodbye), which closes the album brilliantly. David really makes it his own. The 1999 version of me would be surprised to hear this. But it’s lasted like I wouldn’t have expected it to. Throughout college, I had always heard how great the White Stripes were from all my indie-music-loving-brethren. 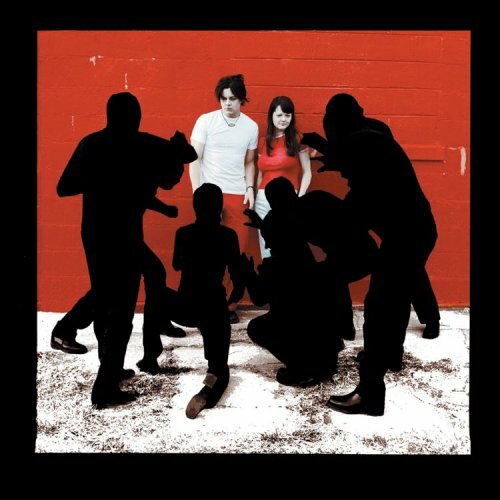 To this day, I’ve never listened to their first 2 albums, but White Blood Cells and their followups were the soundtrack to my 20s. Particularly White Blood Cells – which came out just as I left college and entered the big, bad, real world. I loved the rawness, and the fact that Jack and Meg seemed to want to do things their way, which might or might not be the “right” way for rock stars to behave. White Blood Cells sounds old, but also respectful to all those that came before. climbing up a tree” mean? OK, OK, so Whip-Smart isn’t as world-changing as Exile in Guyville. It’s still a really badass album and just a lot of fun. The straightforward BJ queen is still here, but I love the new girl who just gets funky and takes chances vocally because she’s gotten better at it. I didn’t own this album until I got into Exile in Guyville a couple of years ago. I’d heard many of the songs though, since it was such a big deal when it came out. 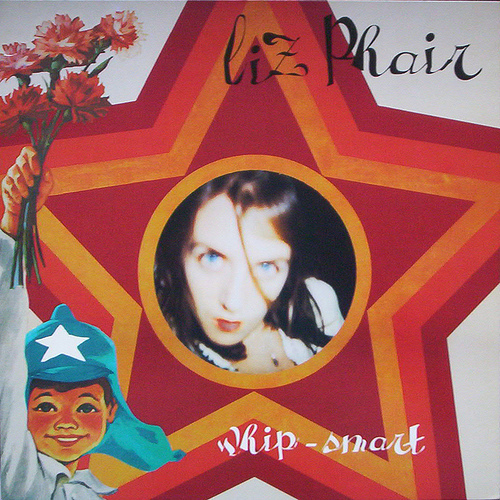 I’m embarrassed to note that I didn’t know the “Double Dutch” breakdown in Whip-Smart was a cover of Malcolm McLaren until everyone was revisiting his music in the wake of his death in 2010. The idea behind Whiplash is very obviously that society needs less TV and more Jesus (an idea expressed by the album cover as well as the lyrics). It’s pretty much a hybrid of Wah-Wah and Laid musically. Lots of mellow meditative experiments, but also catchy songs like She’s a Star and Tomorrow. Pondering the title, I wonder – does it mean whiplash like the car-accident injury? Does it mean actually being on the receiving end of a whip? Does it mean we as a society enjoy being sadists? Or masochists? Or both? 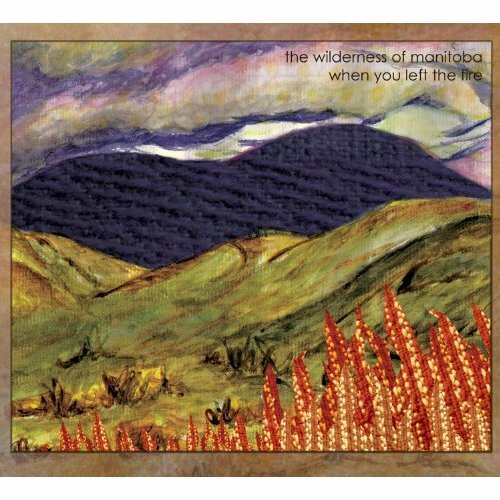 I found out of about The Wilderness of Manitoba through an e-friend (I’ve never met her) named Dorothy. She kept mentioning them on Facebook, so I thought I’d check them out. They’re a lot like Fleet Foxes, if Fleet Foxes had some female singers. They definitely inhabit a world with a lot of ethereal folkie landscapes (the “Wilderness” in their name is fitting) and eerie slide guitar. There’re also a couple instrumentals or nearly-instrumentals that take me to distant planets. Or Canada. If you like Fleet Foxes or similar bands, I recommend it! It’s a lost Shins album! Woody informed me of the existence of When You Land Here, It’s Time to Return and I’m glad he did. If you like Oh Inverted World, you’ll like this. The album art is very fitting – it’s what the music sounds like. 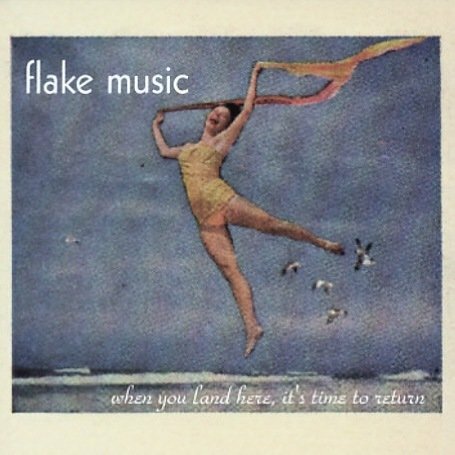 The name Flake Music is a little odd though, since the music is definitely not flaky.